Kalank was touted to be Karan Johar's dream project, as it was reported that the idea of the film came from his late father, Yash Johar. Karan himself was to direct the film nearly a decade back with Shah Rukh Khan, Ajay Devgn, Kajol and Rani Mukerji in the cast, as rumours go by. However, things didn't fall in place and Karan Johar handed the reins to 2 States fame Abhishek Varman. The cast also got revamped with Alia Bhatt, Varun Dhawan, Sanjay Dutt, Madhuri Dixit Nene, Aditya Roy Kapur, Sonakshi Sinha, Kunal Kemmu and Kiara Advani. Kalank Movie Review: Alia Bhatt, Varun Dhawan, Kunal Kemmu Shine in a Beautifully-Framed but Dull Love Saga Set During the Partition. Having watched Kalank, I could say that the movie is beautiful to watch, with each frame looking so exquisite and lovely. Special mention must be given for the Dusshera sequence during the "Ghar More Pardesiya" song, definitely the highlight of the movie. The performances of the film are also nearly good, with Alia Bhatt, Varun Dhawan and Kunal Kemmu getting more brownie points. However, Kalank suffers from a very cluttered writing, underdeveloped subplots, and a romance that doesn't spread its wings. The narrative also has a heavy hangup of several Sanjay Leela Bhansali films, which also extends itself to the film's design. 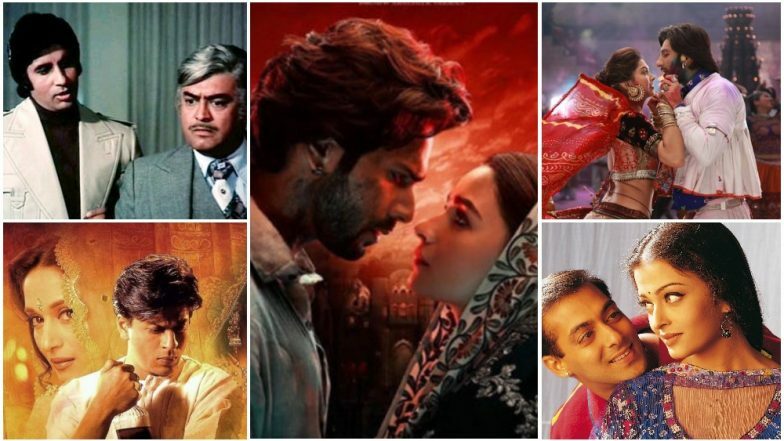 Kalank: Alia Bhatt and Varun Dhawan Starrer Fails to Impress Twitterati, Internet Flooded With Negative Reviews. 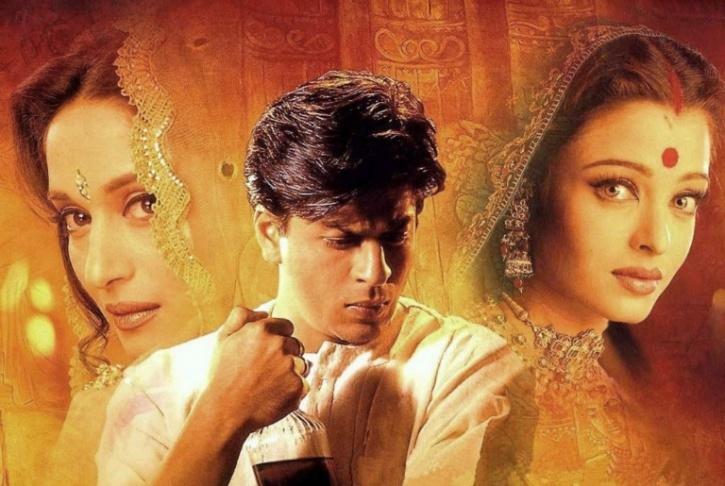 In this feature, we look at seven movies, Bhansali and non-Bhansali, whose influences loom heavily on Kalank. Needless to say, the feature is filled with some major SPOILERS. So tread ahead with caution. Zafar (Varun Dhawan) has a consuming hatred for his biological father Balraj (Sanjay Dutt) and his step-brother Dev (Aditya Roy Kapur), which drives him to take some very drastic steps. This is reminiscent of Amitabh Bachchan-Sanjeev Kumar- Shashi Kapoor saga, Trishul, that had been directed by the late Yash Chopra. Madhuri's tawaif portions have drawn some parallels from Sanjay Leela Bhansali's Devdas. Also, the initial equation between Roop (Alia Bhatt) and Dev is also similar to the marital arrangement made between Paro and her husband in the other movie. HDDCS has heavy influences in Kalank, which is evident from Alia's intro scene itself, that is quite similar to Aishwarya's intro sequence with a song. 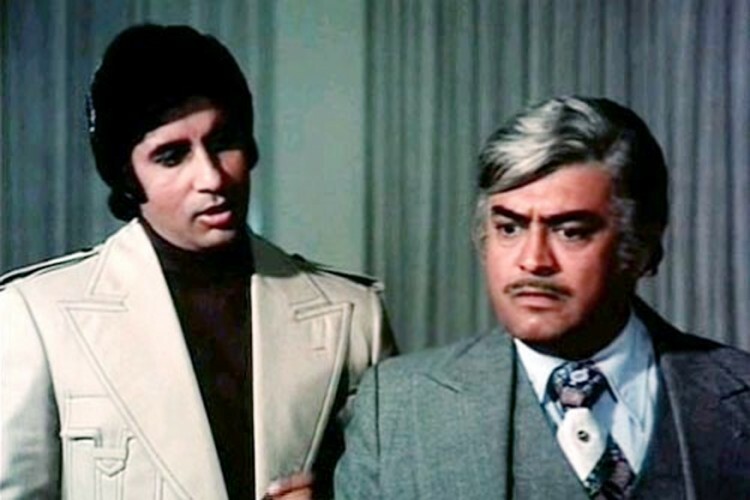 Also, there is another sequence where Zafar and Dev bond with each other without knowing their common heart-troubles. Which does remind us of Ajay Devgn and Salman Khan's bromance in HDDCS. In the above scene between Zafar and Dev, it ends with Zafar asking Dev to scream his heart out towards the vast lake in front of them. It harks us back to that iconic scene in Ayan Mukerji's Yeh Jawaani Hai Deewani, where Bunny (Ranbir Kapoor) asks Naina (Deepika Padukone) to do something similar atop a mountain. The whole flirting banter between Zafar and Roop takes a page out of Ram (Ranveer Singh) and Leela (Deepika Padukone)'s blossoming romance in Ram Leela. Minus, the steam and passion, of course. There is also the fact that Varun is styled almost the same way Ranveer was in the Bhansali movie, while also being depicted as a ladies' man. 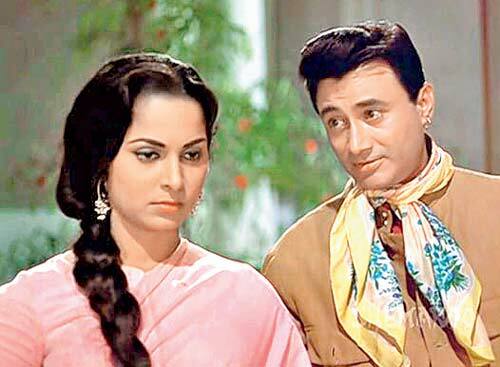 The idea of having Roop finding her wings to fly free from a constrictive marriage in a stranger borrows itself from the classic Dev Anand and Waheeda Rehman film. 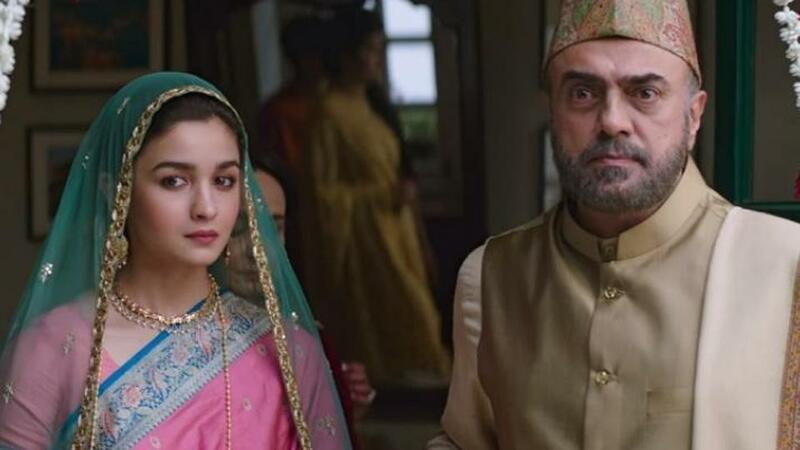 Strangely, Alia Bhatt has starred in two consecutive Dharma movies where her character gets nudged into arranged marriages on the behest of her family's situation.